Very well done Ziggy my friend. Due to Desi’s constant raving about a “coconut curry grouper dish” at some place on the beach with an ever changing name, I too have become a huge fan. If I was flying through Provo and I had just enough time to go to one restaurant for one meal, it would be here. 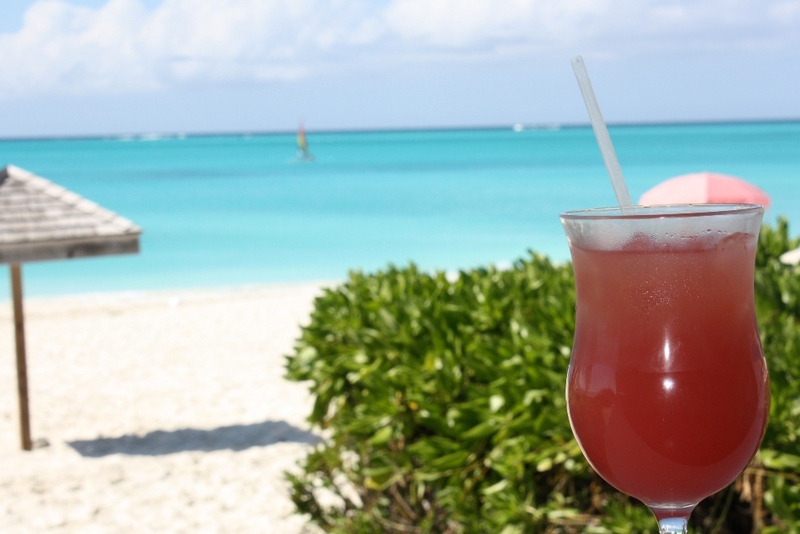 Sit by the rail, eat some grouper, sip a cold beverage, enjoy the beautiful view of Grace Bay. I can almost attain a zen-like state just thinking about it. I’m loving all your food reviews. Keep up the good work. Hey ziggy u forgot to mention that we only had $104 for 5 ppl and huge appetite, Thanks to the nice toothless waiter we came out w $20 in my wallet and 5 full belies. Appreciated the island time service, saved us from getting heat stroke if we had to walk back at 2pm. Can’t wait to try this place. I’ll be back next May 2015. Ziggy, I am really enjoying your trip advisor forum posts too. You have a great sense of humor. I liked the comment about holding your wife’s hand to keep her from hitting boats. Does she appreciate your humor? I hope so. 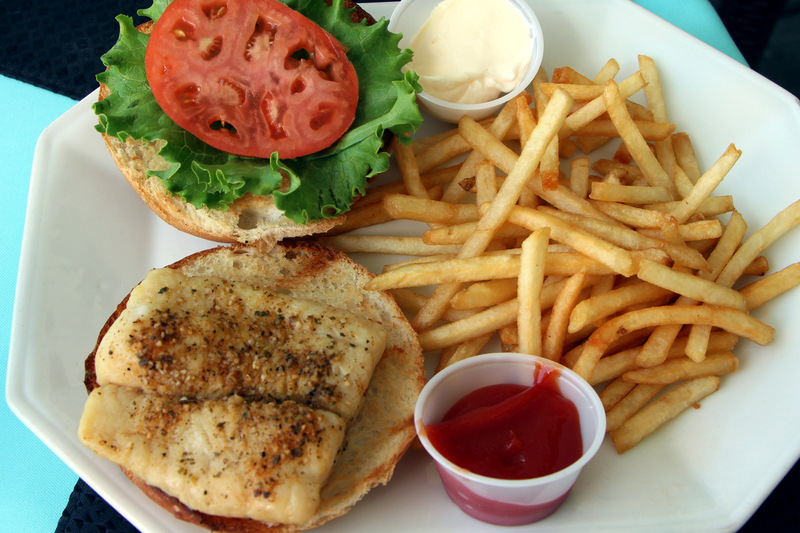 Have you ever considered reviewing more of the local places like Fresh Catch, Mr. Grouper, etc. ? 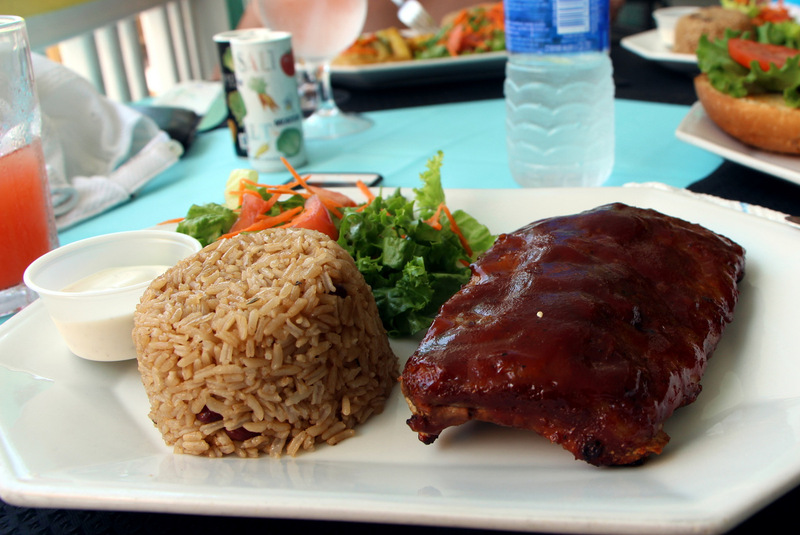 It is nice to get a reasonably priced meal in the islands. We are always on the lookout for alternative options to the expensive restaurants. Although, I believe this one, Flamingo’s, is such a place?? Thanks Boston Tia. I will try write more on local places like Chinson’s and Cabana’s in the near future, but unfortunately some of the other places like Fresh Catch, Big Al’s and to some extent Mr Grouper didnt wow me as much. I’m desperately missing Jerkie’s as it was a nice local spot in a decent location and there arent that many left. I also recently wrote about Three Queens which is as local as it gets but quite far. Ziggy – we loved the Flamingo Cafe so much that we ate there 3 times (perhaps breaking one of your rules) over 9 nights. Great food and unpretentious. I’m now trying to find a good recipe for both the Curried Grouper and Coconut Grouper as served there. Any pointers? Thanks! Cant help you there, but glad you enjoyed. 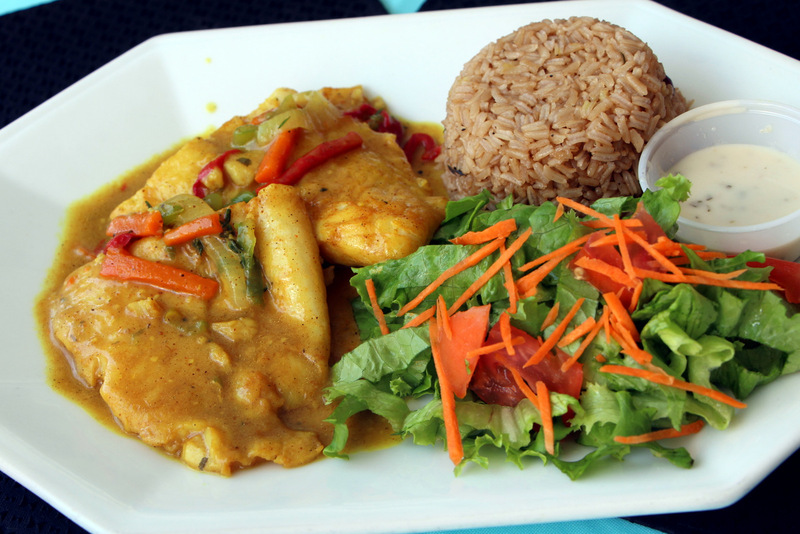 To find the Flamingo Cafe Curry Grouper recipe, just search the Provinciales Dining Guide 2012. Ziggy and Steve: Please help me find the Flamingo Cafe Coconut Grouper recipe. Just the thing for a cold January day. I was just thinking of this place a few days ago! If I could find the Coconut Grouper recipe, I’ll share it here.